Llandanwg is just off the A496 south of Harlech and can be reached by road and rail. The main road routes are from the North via Chester, the East (M54) and the South either through Hereford and Worcester or from South Wales. 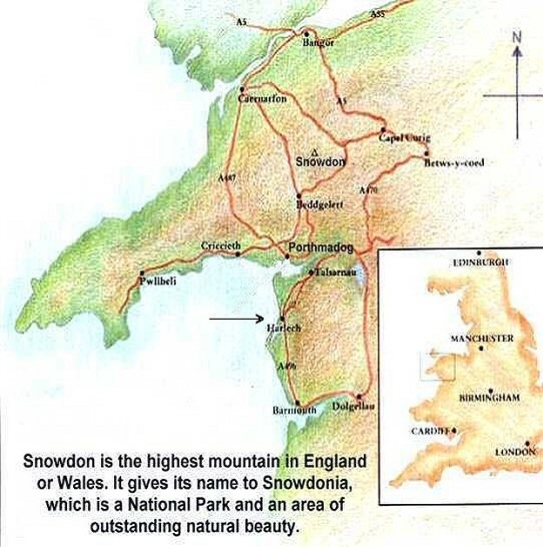 The spectacular Cambrian Coast Railway Line links the Intercity British Railtrack network to Meirionnydd via Shrewsbury. Coach companies also have tours which include Harlech. Manchester is the nearest international airport.